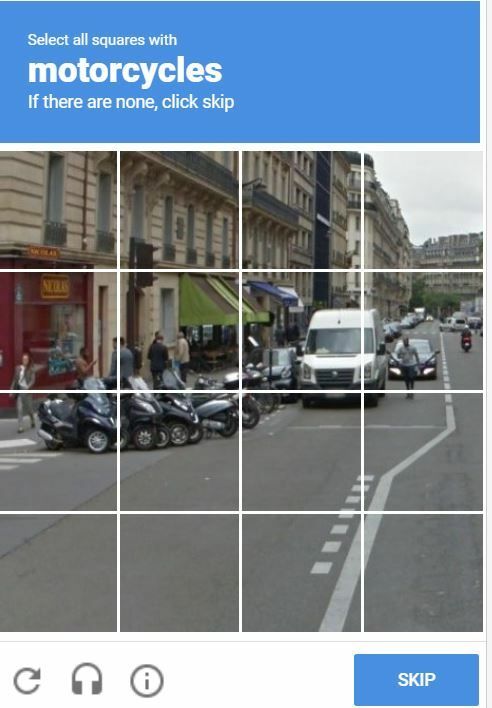 Modern Vespa : A Captcha with a Piaggio MP3! 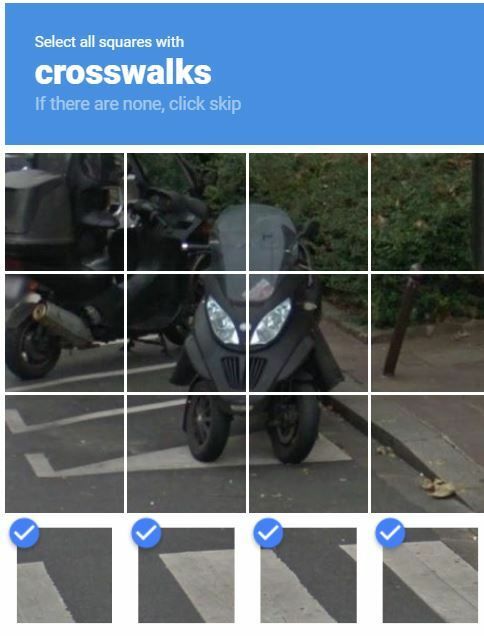 A Captcha with a Piaggio MP3! A random captcha will a Piaggo MP3! Looks like the poor guy got ticketed too! Could be because it looks like he doesn't know how to park a bike. He deserves the ticket for taking up 2 bike parking spots. Funny thing is the last time I saw an MP3 parked they were parked like a car and I had to scratch my head at that. Got another captcha with Piaggio MP3 again today! Unfortunately, I don't see any motorcycle here, do you? 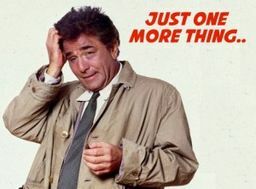 I don't see any motorcycle! Maybe he thought since he owned a MP3 he was entitled to one and a half parking spaces? I agree, he's an idiot. He could have (and does have) the end space, what, that wasn't good enough for him?